This beach house is located near the sea and within walking distance of the little harbour village named Colonia de Sant Pere. Along its boulevard you find several restaurants, a bakery and a supermarket. From all the rooms in the house you have sea views reaching until the bay of Alcudia. 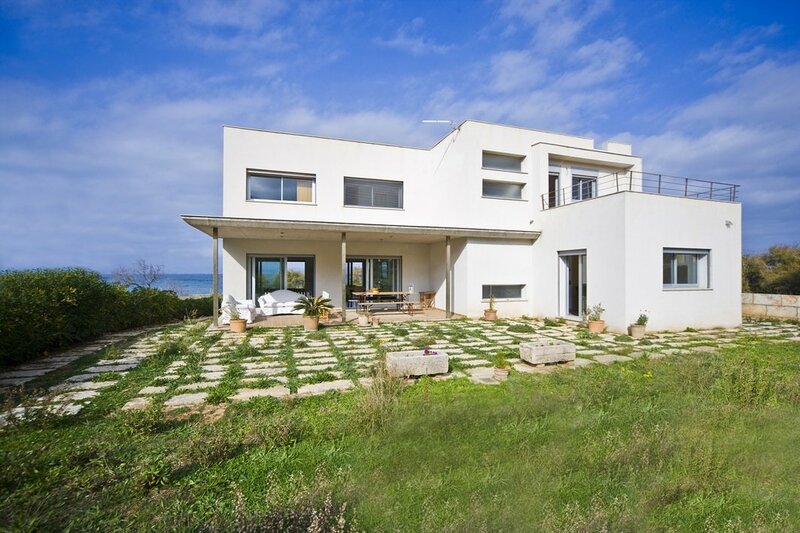 On the seaside of the house there are two terraces and on the back side there is a large garden with lounge area. You can swim directly in front of the house or you can take a 5 minute walk to one of the two sandy beaches. The house has been decorated in a modern-contemporary style and comes with 4 bedrooms and 3 bathrooms. There is a modern, fully equipped kitchen with breakfast table and opening sliding doors to the front terrace. The living room also offers a dining area and has large sliding doors to the surrounding terraces. 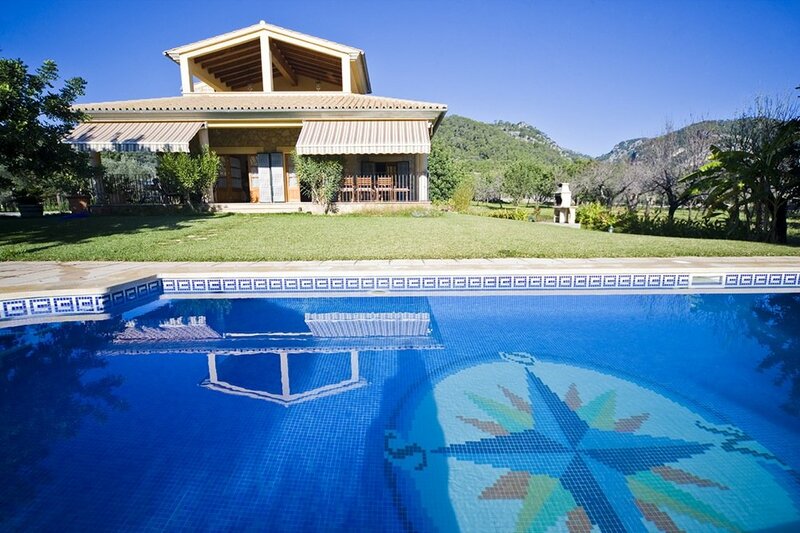 This house is a wonderful holiday accommodation for families with children or couples travelling together.